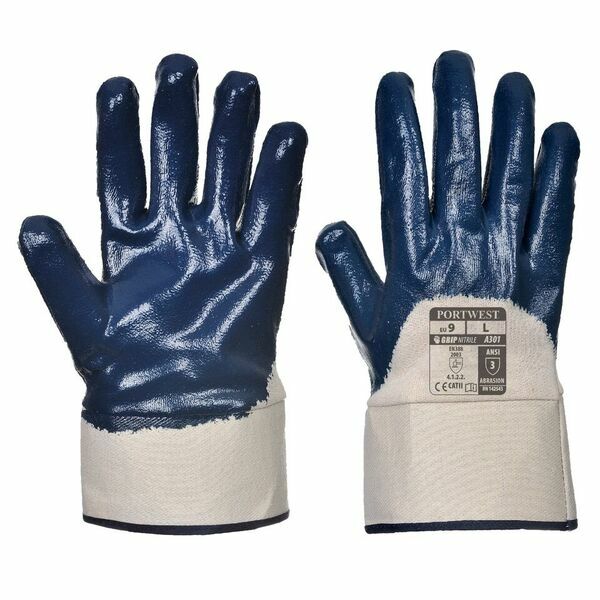 Heavyweight, mechanically strong and highly dexterous, the Portwest Nitrile 3/4 Dipped Safety Cuff Gloves A301 use a think 3/4 dipped nitrile coat to boost performance in heavy duty applications. 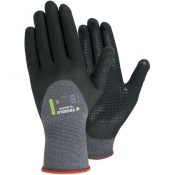 Their breathable, hand cooling open back and flexible design are ideal for general handling, ensuring that the user remains comfortable and safe. 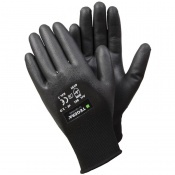 Designed for enhanced protection, these heavy duty gloves provide exceptional abrasion resistance in high risk environments. 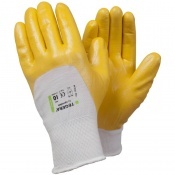 While their thick nitrile coating provides the protection, the comfortable cotton liner ensures that the gloves can be used for a long periods of time without the user gaining hand fatigue.